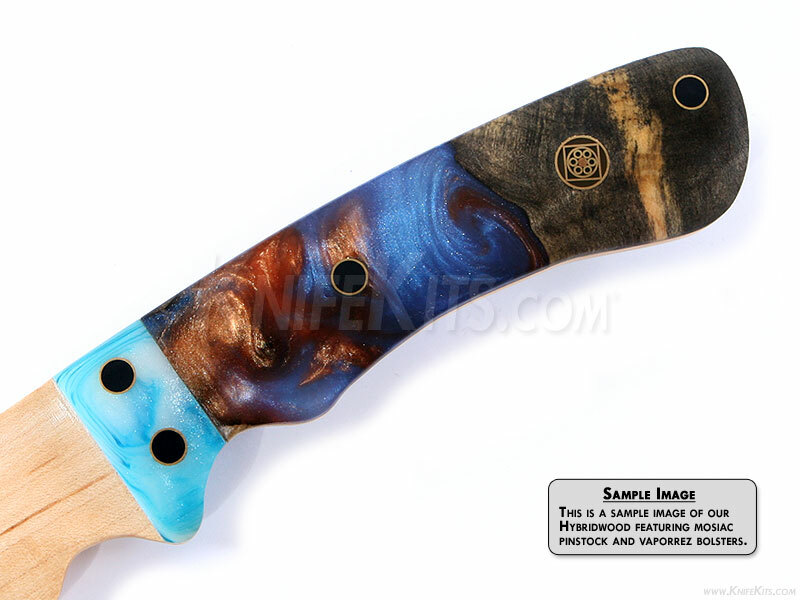 Decrofil™ pins are an excellent option for upgrading your knife finish. 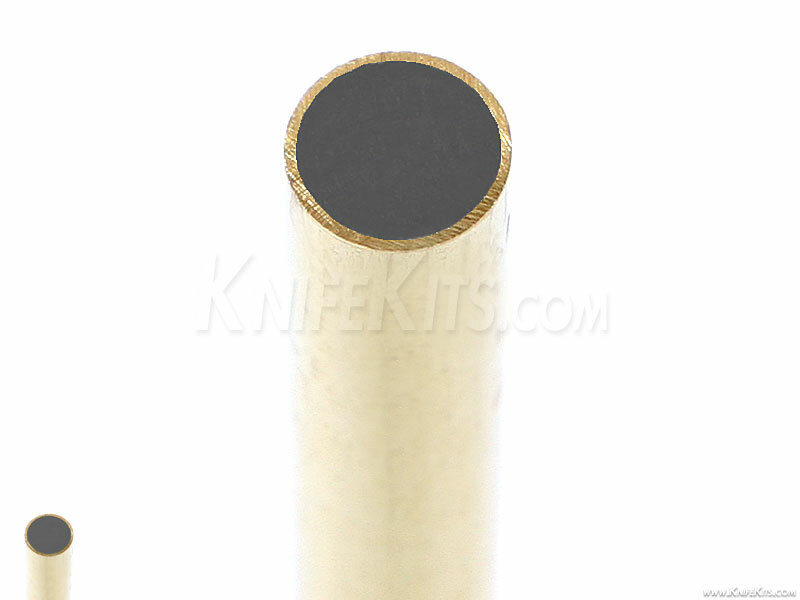 They can be used where solid pins, mosaic pins or tubuing are commonly found. And, they offer a multitude of color matching options. Decrofil™ pins are also available in several containment materials, such as stainless steel, brass, copper, nickel silver and carbon fiber. They are applied as handle fasteners in a similar way to mosaic pins or tubing, using two-part epoxy or non-flexible adhesives.